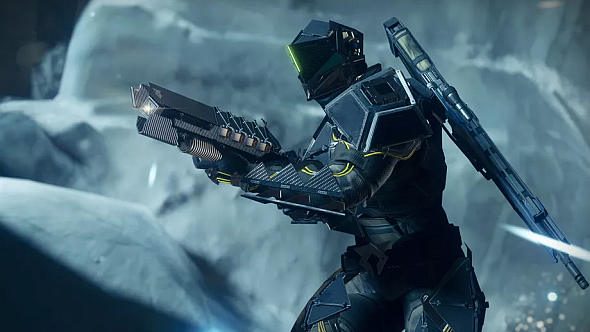 Warmind, Destiny 2’s second expansion, launched Tuesday without major incident. But as is often the case with live software rollouts, there’s a list of bugs that players have encountered since Mars opened up, and Bungie say they’ve got a fix on the way for most of them. Clan XP Milestone Rewards: We have identified an issue where players are not receiving Powerful Engrams when completing the Clan XP Milestone. Players are instead rewarded with Legendary Engrams, granting rewards under 340 Power. Rat King: Due to an issue impacting Rat King, we have temporarily disabled access to this weapon. Players may experience issues if they currently have the weapon equipped. Signing out and back in to Destiny 2 will resolve these issues. Strike Pursuits: We are aware of and investigating issues where strikes may not be tracked correctly for some in-game pursuits. Contender’s Shell Engrams: Players have reported that the Contender’s Shell is awarding Illuminated Engrams from Season 2. Joining Allies: We are investigating reports from players who get stuck in an endless “Joining Allies” loop when playing in Strikes. Players encountering this issue should report to the #Help forum and include any video footage they have of this issue. Bungie say they’re currently working on a hotfix, 1.2.0.2, to address many of the issues they’ve identified, and they’re planning on rolling it out May 15, although that’s subject to change.